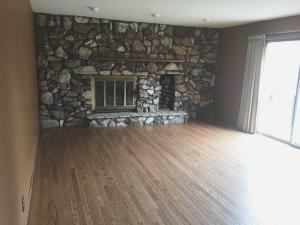 This beautiful home is located in a wooded area. 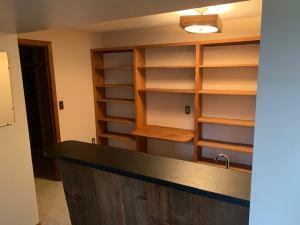 With all of the updates made to this home, it is move in ready. 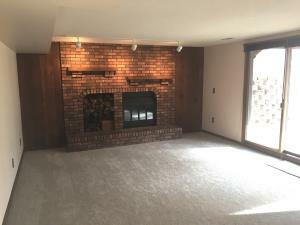 The main level offers a stunning kitchen with granite, custom oak cabinetry, pantry & appliances, dining room, living room, family room w/wood burning fireplace, half bath & laundry. The upper level has a complete master suite with full bath & walk in closet, 2 additional bedrooms & a full bath. 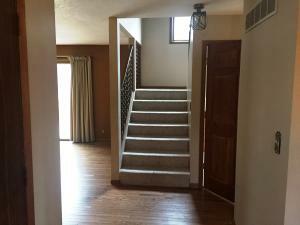 The finished lower level has a family room w/fireplace & wetbar, bedroom & 3/4 bath. 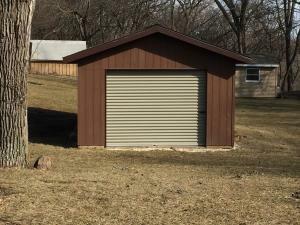 Open concept remodel in 2012, new carpet in 2017, hardwood floors in 2012, commercial grade garage door & opener in 2017, siding & screened gutters in 2009, large shed in 2016. So many great features, you have to see this one! 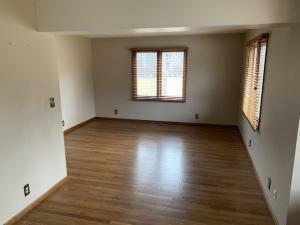 This property at 208 Woodlyn Way (MLS # 19-400) is categorized as Residential Homes for Sale situated in Algona, IA. 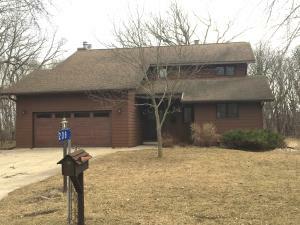 This Residential property is listed on SellBoji.com with a price of $279,900. 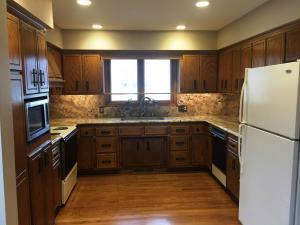 This 4 bedroom property in Algona at 208 Woodlyn Way has 2376 sqft with 4 bathrooms and was built on 1978. Whether you are searching for new listings in Algona or just searching for 208 Woodlyn Way specifically, you will find all of the market statistics and community information you need. 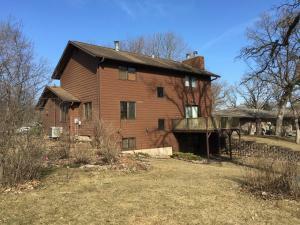 To learn about the difference between 208 Woodlyn Way and other properties around , just call RE/MAX Lakes Realty, home of the Iowa Great Lakes premier website, SellBoji.com. Our real estate team will be happy to help you with your real estate home search in and around Algona, IA. Information is deemed to be reliable, but is not guaranteed. © 2019 MLS and FBS. Prepared by Iowa Great Lakes Board of REALTORS on Sunday, April 21, 2019 03:54 AM. The information on this sheet has been made available by the MLS and may not be the listing of the provider. Copyright 2019 Iowa Great Lakes Board of Realtors. Based on information from Iowa Great Lakes Board of Realtors. The advertisers and publishers are not responsible or liable for misinformation, misprints, or other errors. All information provided is deemed reliable but is not guaranteed and should be independently verified. Prices subject to change without notice. Properties subject to prior sale or rental.